Looking forward to seeing you at the CWC & Risk Conference next month! 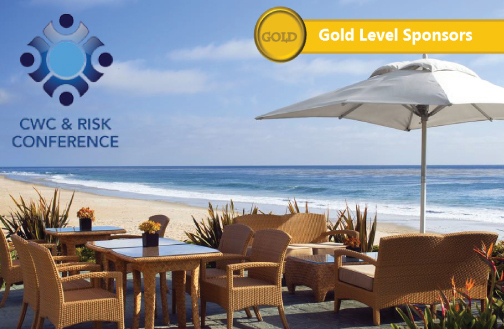 Join us at the CWC & Risk Conference at the Monarch Beach Resort in Dana Point September 6-8th. As a Gold Sponsor, Medata is hosting Dancing with the Risk Professionals on Thursday, September 7th from 8:30pm – 12:30am. Come ready to dance in your Kentucky Derby hats and bow ties! Visit us at booth 42 to discuss how Medata can help you with your cost containment and document management initiatives.